SQL Saturday #40 came and went and I must say I had a great time. Friday evening I attended the Speaker Dinner where I had the opportunity to meet with Max Trinidad, one of our SAPIEN MVPs, who helped organize the SQL Saturday PowerShell track. Max is an energetic, friendly, overall great guy. 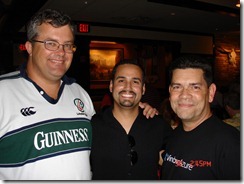 He also happens to currently be the only PowerShell MVP in South Florida. I also had the opportunity to meet with the other SQL Saturday speakers, including some of the organizers. 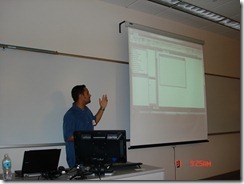 The following day I had the pleasure of presenting a sneak preview of PrimalForms 2011. 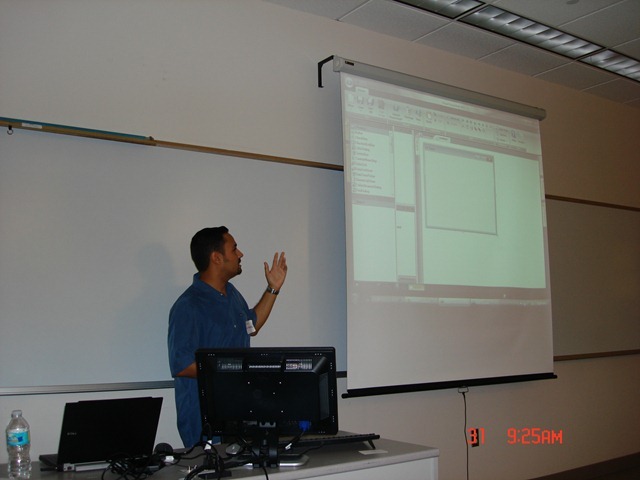 I demonstrated the capabilities of PrimalForms as well as a slew of new features. At the end of the session, two lucky attendees walked away with a free copy of PrimalForms 2009. It was a great group and I would like to thank them once again for attending the session. I’m also looking forward to the next user group. I have to admit that I’m really excited about PrimalForms 2011 and have been receiving a lot of positive feedback. The event was great, over 600 registered attendees, showing the growth of power shell and scripting, last years SQLSaturday had just two session, the year a full track of speakers in every time slot. Many of the speakers had your product on there desktop. Send even demo with it. I agree with out about Max, always giving of his time. Last year, I was wowed on scrpting use to handle SAS70 and Sarbain Oxly requiremnts, chainging security profiles on users to meet, dev, qa, and production versions of SQL servers. This year on DRP and scripting to bring down and bring up the farm of servers and services in an orderly sequence. One other take away. you not need to be a master coder to use the tools. 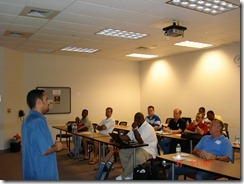 If you have a SQLSaturday near you go. Consider speaking at one. At work today I got a manager to download a Studo eval. I told him. he could not use mine. For now I am going to have some fun while learning 2009, good luck with the 2011.